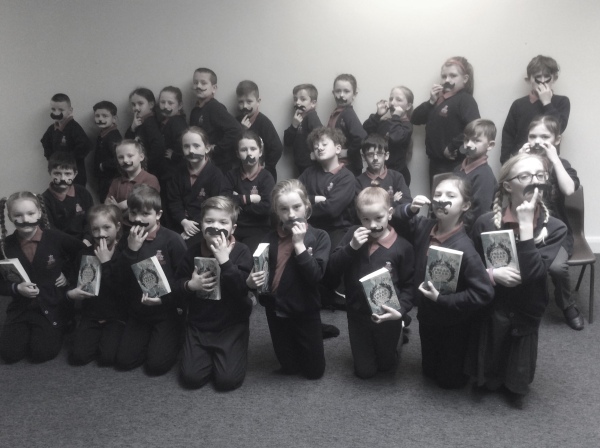 Following on from my World Book Day post the other day, I’m delighted to have permission to share these photos from the kids at Westfield Community School. 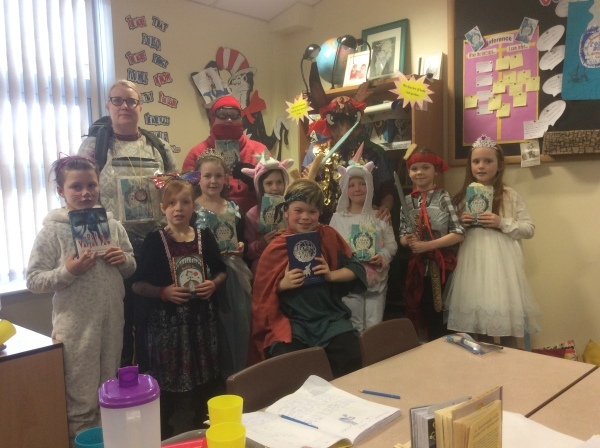 Seen below are some absolutely wonderful Stella’s in full princess mode, as well as some other great costumes from fantastic books such as Podkin One Ear. And I think the photo below has got to be one of my favourite pictures of all time. It looks like a class image for a team of explorers from the Polar Bear Explorers’ Club itself. I’ve never seen such a variety of moustaches worn with such marvellous aplomb. Excellent job, chaps, and I’m so thrilled to hear that you enjoyed reading the book. Happy adventuring for whatever book you delve into next! Alex, once again thank you for such an inspirational book. We thoroughly enjoyed all of our school work that we could relate to Polar Bear Explorers’ Club. We look forward to Stella’s next adventure in November.